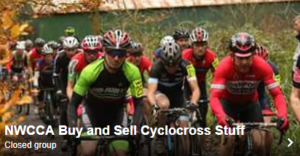 WHEELBASE, the UK’s largest cycle store, has a great history in Cyclo Cross and supporting the race scene across the UK. We are therefore very please to bring you WHEELBASE X, in association with Castelli and round 3 of the North West CycloCross Association league. The event will be held at the Westmorland Showground, just of the M6 junction 36. The course will be laid by WHEELBASE ALTURA MGD rider Stuart Reid along with Paul Loftus and Nigel from Lakes Road Club and the Fred Whitton. 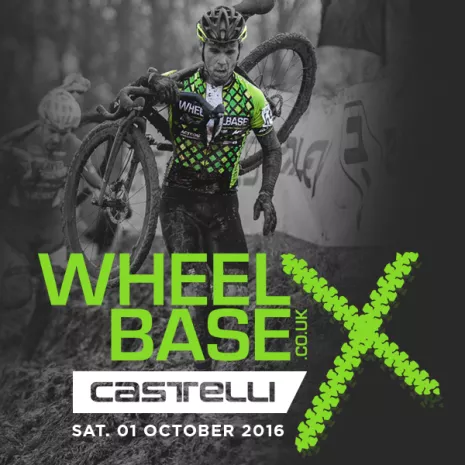 A great course, great venue and great food is all set to welcome the riders to WHEELBASE Castelli ‘Cross this October. Entry on the day only. None league members welcome. Parking is £2.00 per car to cover field rental. Please bring the correct change for entries and parking. P.S: WE NEED YOUR HELP! We’re on the hunt for enthusiastic helpers for our brand new CycloCross race which will be held on Sat. 01 October at the Westmorland Showground, Kendal LA7 7NH, M6 Jct 36. *15% Off voucher is a one-time use voucher. Can be redeemed against any item so long as it is not already discounted. Can not be used in conjunction with any other discount offer, or if purchasing using 0% finance or a cycle-to-work scheme.